Take a cue beauty salons! 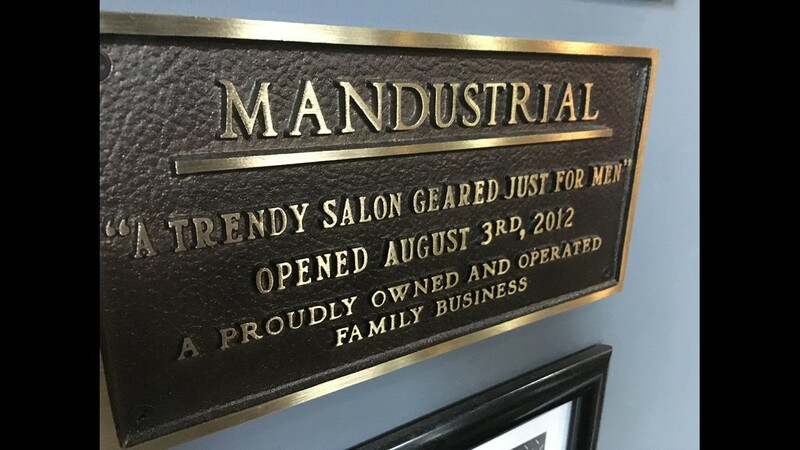 MANdustrial offers its all-male clientele more than stylish haircuts. 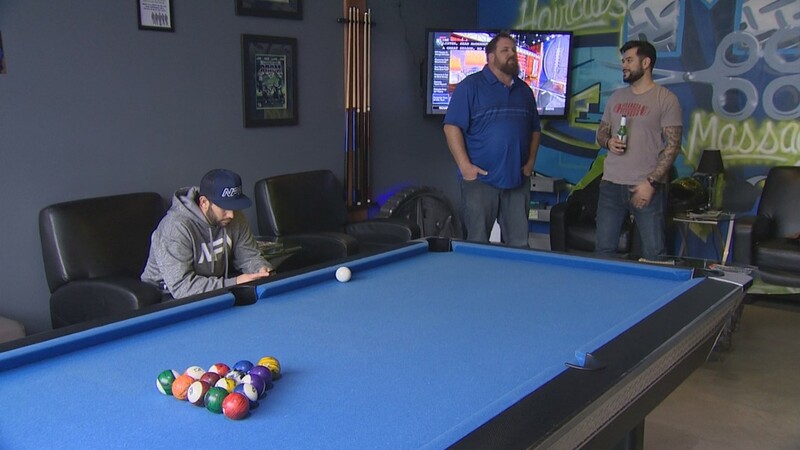 Tacoma, Wash. — In Tacoma, you'll find a trendy salon that offers clients a pool table, TV’s tuned to sports channels, all the peanuts you can eat and beer -- yes, beer! It’s all the brainchild of owner Ian Johnson. 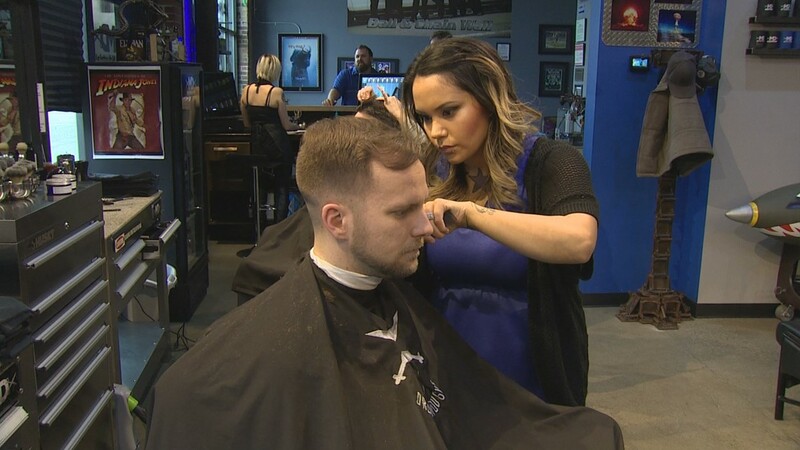 “I was a traditional unisex salon guy for a while,” he admitted. But Johnson never felt at home in sassy salons with women’s magazines in the waiting room. 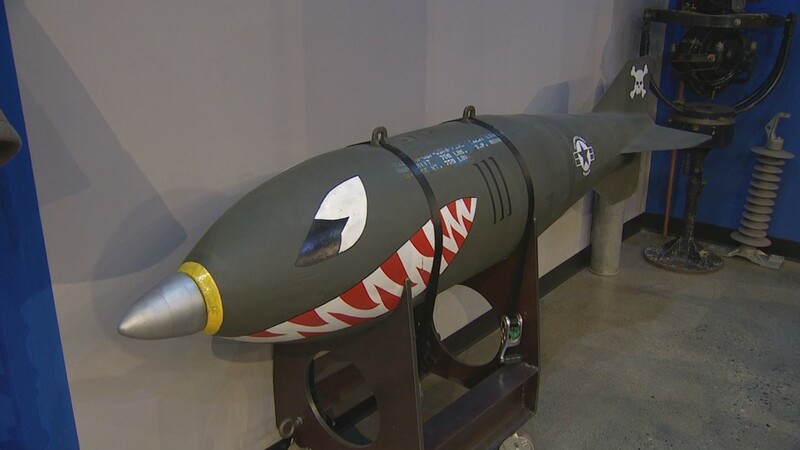 The décor is Turn-of-the-Millennium-Ultimate-Man-Cave, and for five years, it's been drawing in a dedicated clientele. You'll find a pool table and TV tuned to sports channels. 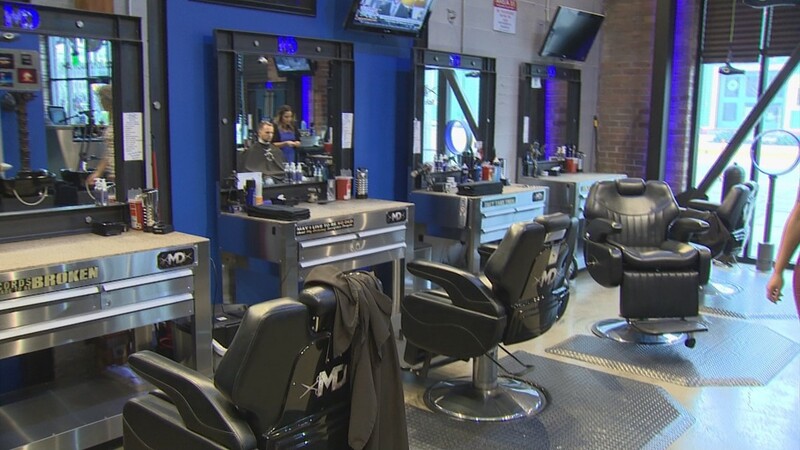 MANdustrial is a hybrid between barbershop, salon, and spa. The salon offers everything from haircuts and shaves to massages and waxes. 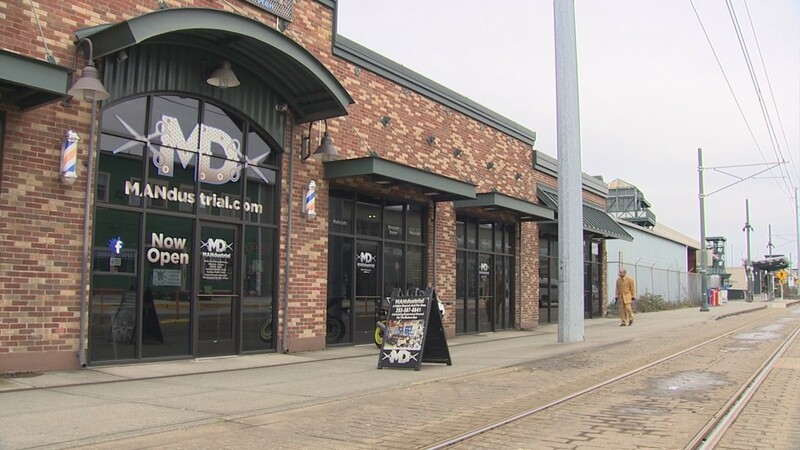 MANdustrial is located at 401 E 25th St, Tacoma, WA. The decor here feels more like a man-cave than salon. MANdustrial caters to men who never felt at home in traditional salons. 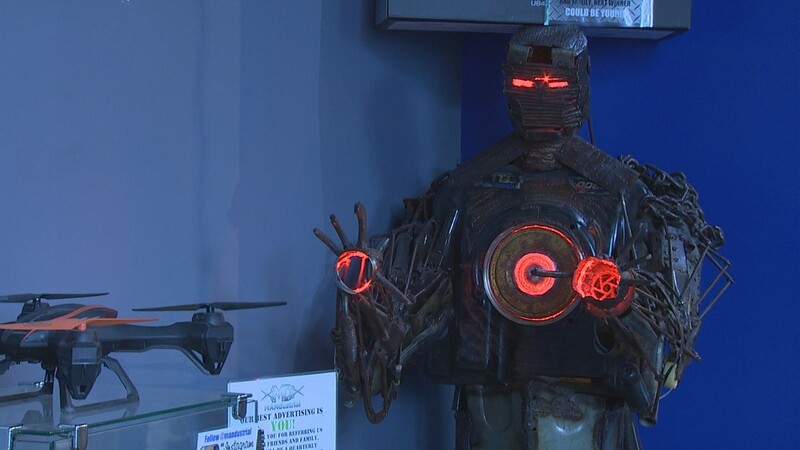 MANdustrial is owned by Ian Johnson. The men come for the signature service, a stylish haircut with a straight razor shave, followed by a hot towel and scalp massage. “What's the best way to express yourself? It's with your hair, really, because it's what everybody sees,” Johnson said. MANdustrial. Because not every man wants to spend time in a beauty salon. 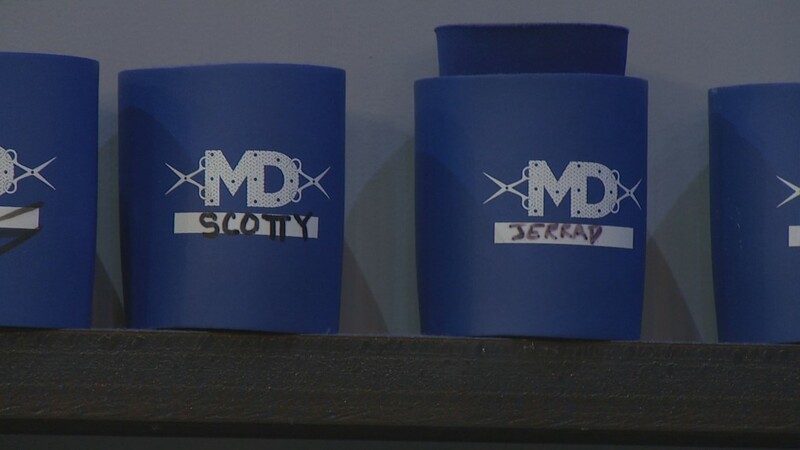 “They cater to men, so this is the spot for me,” said Pifer.